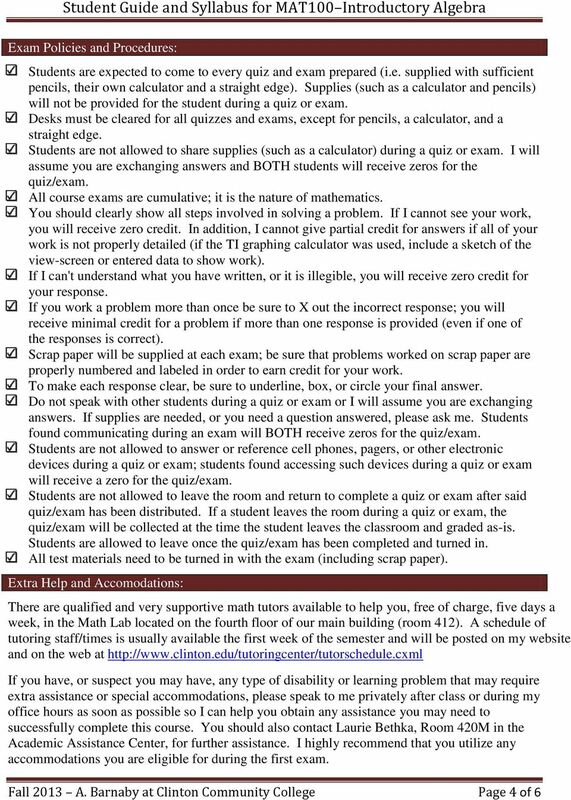 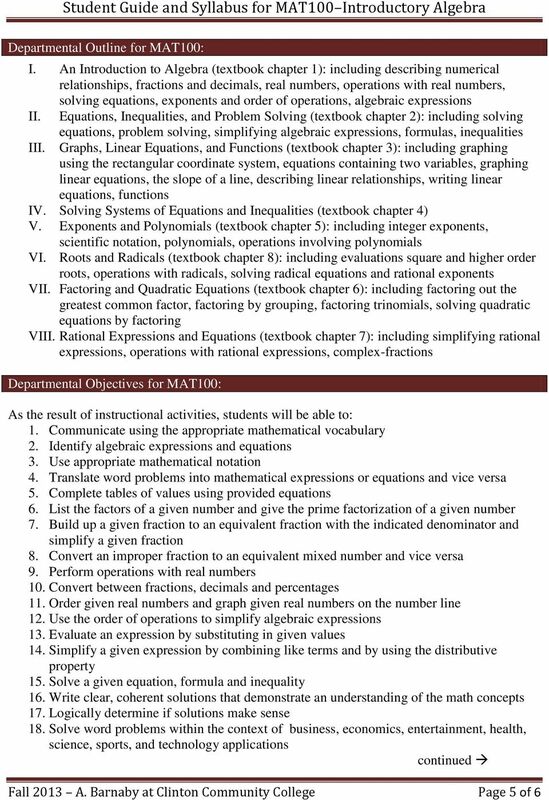 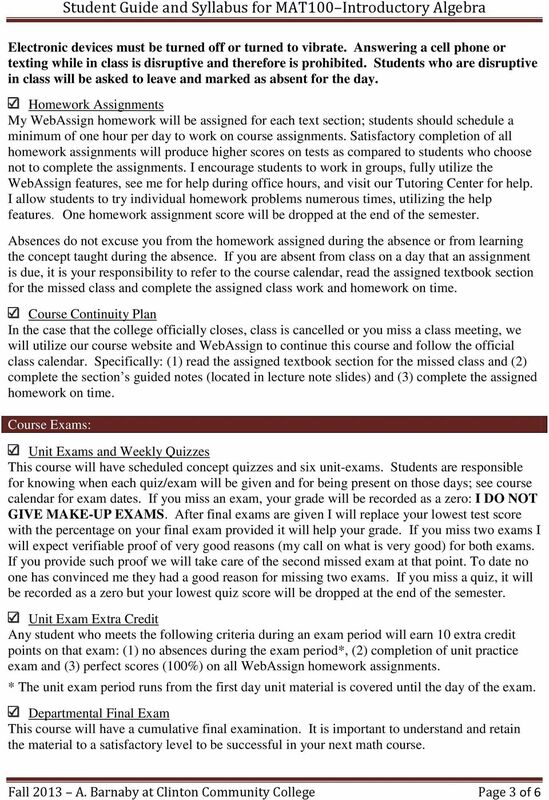 Download "Student Guide and Syllabus for MAT100 Introductory Algebra"
Math 0980 Chapter Objectives. 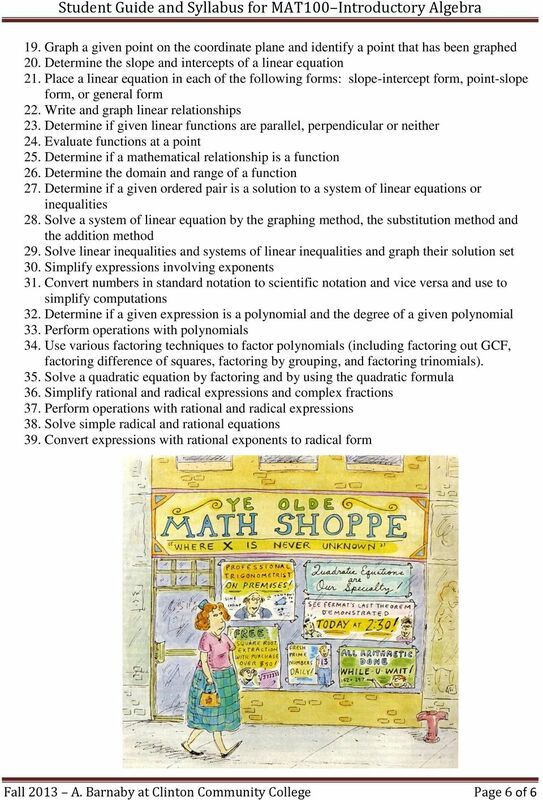 Chapter 1: Introduction to Algebra: The Integers. 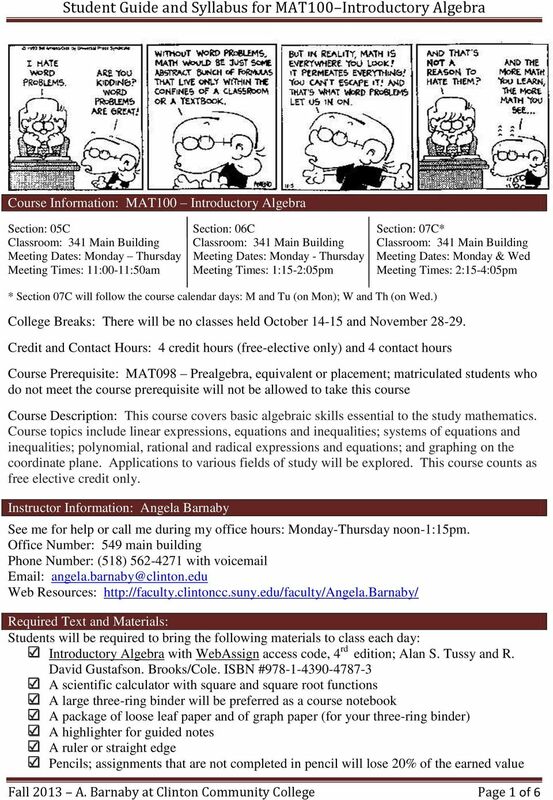 Brunswick High School has reinstated a summer math curriculum for students Algebra 1, Geometry, and Algebra 2 for the 2014-2015 school year. 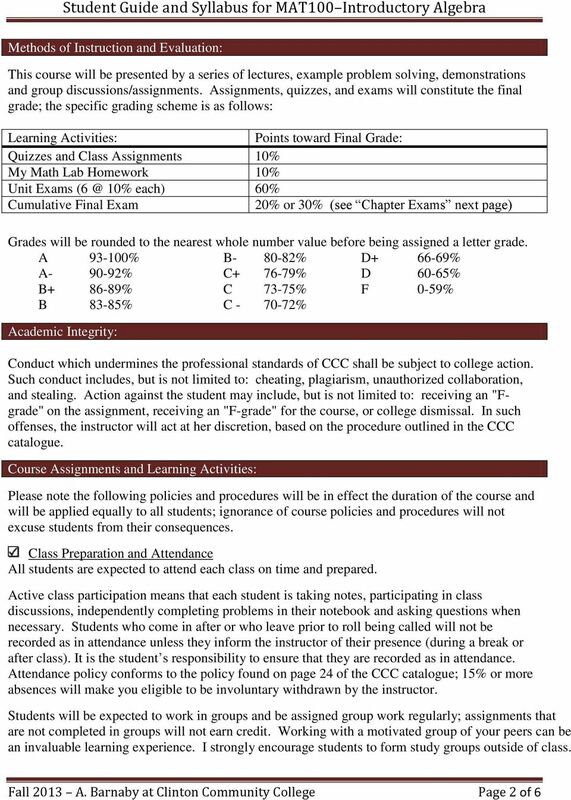 What are the place values to the left of the decimal point and their associated powers of ten?